Comox & Campbell River, Vancouver Island, B.C. 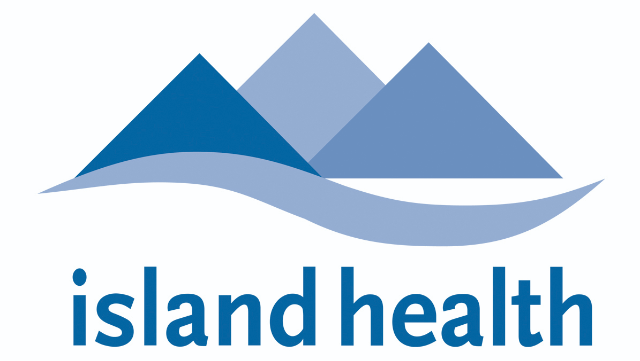 Excellent opportunity to practise as a full-time general radiologist at two new North Island hospitals – Comox Valley and Campbell River. These two new facilities opened in the fall of 2017 and include general x-ray, two-fixed MRI, onsite CT, fluoroscopy, mammography, ultrasound and interventional procedures, all within a fully functional PACS environment. Additionally, at the Comox Valley Hospital, there is nuclear medicine service. The position includes CT, MRI, US, DR, fluoroscopy procedures, breast imaging, and basic nonvascular interventional procedures. The successful candidate may elect to reside in either community. The successful candidate must hold Royal College of Physicians and Surgeons of Canada certification in Radiology and be eligible for full licensure with the College of Physicians and Surgeons of B.C. Interested physicians should forward their letter of interest, CV and the names of three references, in confidence, to: email physicians@viha.ca, fax 250 716-7747.